Der 10. Mai war in vielerlei Hinsicht ein überraschender Abend. Zum einen trafen wir beim Eintreffen in Velden völlig unerwartet PAUL GILBERTs Tourmanager Riccardo Cappelli wieder, den wir nur wenige Wochen zuvor in Wien kennengelernt hatten. Riccardo wiederzusehen, diesmal als Andys Tourmanager, war eine besondere Freude. Die andere Überraschung an diesem Abend war der wahrscheinlich beste Live-Sound den wir jemals von einem Gitarristen gehört haben – ohne Übertreibung! 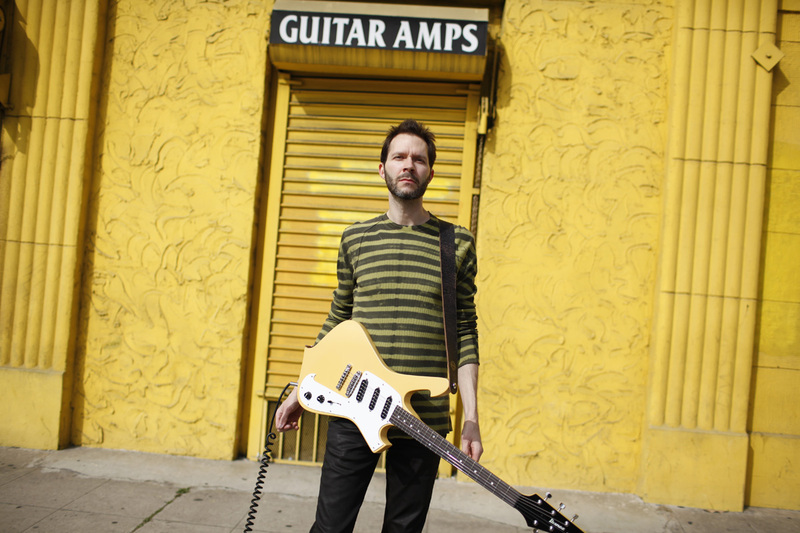 "Vibrato" is one of PAUL GILBERT's best solo records to date. His concert in Vienna at the end of March 2013 turned out to be a very special occasion for his drummer Thomas Lang, who was born in the Austrian capital. We used the opportunity to conduct an interview with Paul at the margins of the show in Vienna. GuitarMania interviewed STEVE LUKATHER on the occasion of his "Transition" 2013 European Tour. The interview was filmed at the Orpheum venue in Graz, Austria, on 6 April 2013. Steve talked about the new album "Transition", his equipment, as well about the very first guitar he lusted after when he started as a musician. We apologise for the bad audio quality at the beginning of the interview (until approx. min 5). Exemplary musicianship, powerhouse vocals and great songs: MARAGOLD is the name of US-American guitarist Greg Howe’s new band project. Greg is one of the world’s most outstanding guitarists. Records such as “Hyperacuity” or his 2008 release “Sound Proof” have forever changed the way we think instrumental fusion and rock music. 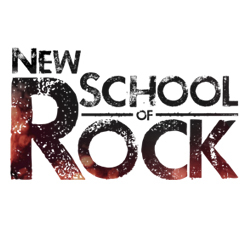 For MARAGOLD’s debut, Howe has teamed up with his long-time mates Kevin Vecchione and drummer Gianluca Palmieri to release an album that has the potential to top this year’s "Best Rock Album of the Year" polls. GuitarMania interviewed Greg and wanted to learn more about the band name, how long it took to write the songs, and his new signature amp.